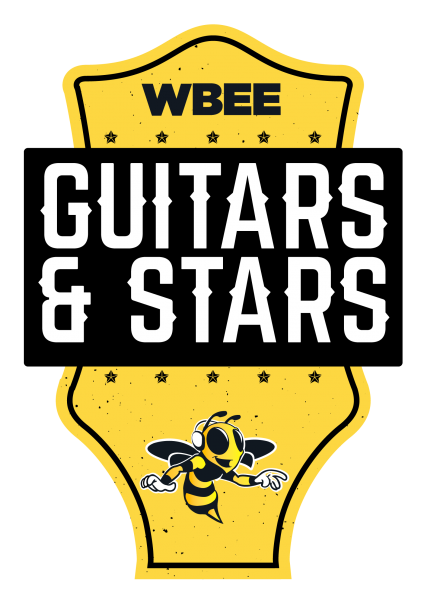 92.5 WBEE's Guitars & Stars is a unique, outdoor acoustic show featuring a handful of country music's biggest rising stars in and up close and personal performance under the stars. Artists take turns performing while all are on stage together. Head back to the track with Guitars & Stars! On Wednesday, June 12th 2019, Guitars & Stars is back to Finger Lakes Gaming & Racetrack! Don’t miss the chance to witness the most unique, and most loved acoustic show under the stars, where the artists not only perform, but also share stories about their music! General Admission Ticket-- Allows you access to concert only. Doors open at approx 6pm. Show starts at 7pm. General Admission & Pre-Show Tailgate Party Combo Ticket -- includes one (1) general admission ticket to WBEE Guitars & Stars, plus pre-show live entertainment and all-you-can-eat burgers, hot dogs, salads, and non-alcoholic beverages from 3pm-5:30pm. (There is a cash bar.) Plus, you'll get early entrance to select your seat before the gates open! But hurry, a limited number of General Admission & Pre-Show Tailgate Party Combo Tickets are available! A portion of the proceeds to benefit the Ronald McDonald House Charities of Rochester.